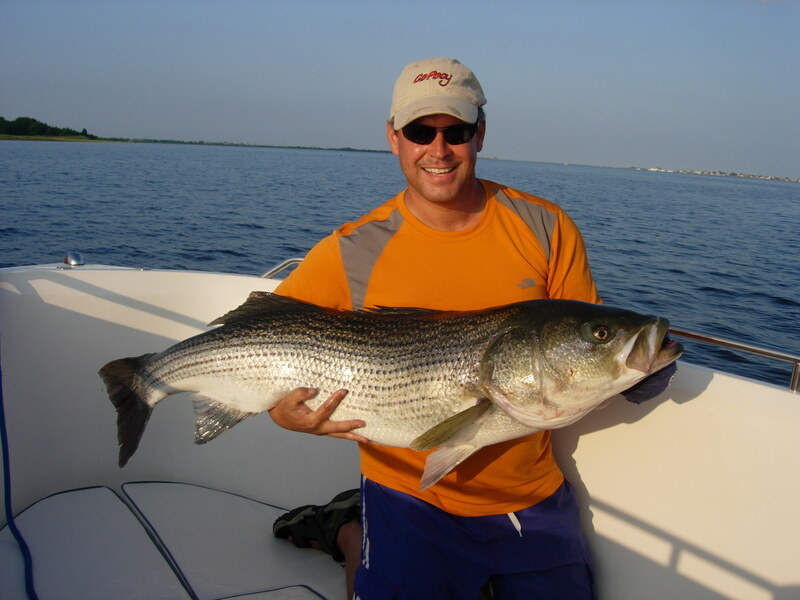 In 2010, all Massachusetts Recreational Anglers, 16 years or older, must register with the National Marine Fisheries Service for a permit. This can be done online at: http://www.countmyfish.noaa.gov or by calling 888-674-7411. There is no federal fee for registering. 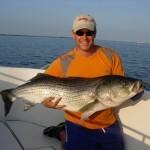 In 2011 and beyond, all anglers will be required to apply for a recreational fishing permit issued by the Massachusetts Division of Marine Fisheries. These permits will be available online or through selected retail outlets, bait and tackle stores, by mail, or in person at any Marine Fisheries office location in MA. The proposed state permit fee for 2011 is $10 for residents and non-residents alike. If you are planning a trip on a charter boat, only the charter company or head-boat operator will be required to register in 2010 and purchase a permit in 2011. What about anglers that possess a federal permit or a Commercial license? The new regulations state: if you land fish in Massachusetts recreationally, regardless of where the fish was caught or the commercial license you hold, you’ll need the permit. The registry of active, recreational anglers will allow the Department of Marine Fisheries to collect better data and make decisions on bag limits, seasons and sizes. This new law will be enforced by the Environmental Police and the US Coast Guard, so make sure you register before going out on your first fishing trip. If you are visiting Massachusetts or are unsure if you require a permit, please visit the Massachusetts Department of Marine Fisheries (http://www.mass.gov/dfwele/dmf/) for full regulations, information and updates. The National Marine Fisheries Service will not open the 2010 fishery for Small Coastal Sharks (SCS) until further notice. SCS species include: Atlantic Sharpnose, Finetooth, Blacknose, and Bonnethead sharks. They are rarely found in Massachusetts waters and are found primarily in waters off the southern U.S., especially in the winter. This action is taken to support the Atlantic States Marine Fisheries Commission Coastal Shark Management Plan’s objectives to prevent unlawful landing and sale. For further information please visit www.mass.gov/marinefisheries.